As the dust settles around his last huge release ‘Toggles’, Jacky prepares to drop his biggest release to date, a twelve track compilation of original tracks, remixes and collaborations with a line up of the underground’s hottest acts. Having made a serious impact since breaking through, Jacky has gone from strength to strength after a string of impactful releases and electrifying live shows at some of Europe’s key clubs and festivals. 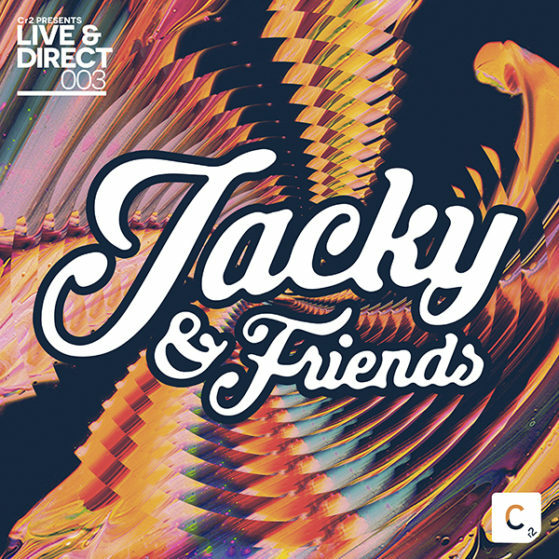 With the release of this Jacky & Friends album, Jacky cements his reputation as one of the UK’s most exciting electronic artists.